Beginning in February, Smithfield High School, along with 53 other RI middle and high schools, will be offering a Student Assistance Program based on a national model called Project SUCCESS. The program is provided by Rhode Island Student Assistance Services (RISAS) and is funded by a grant from the RI Department of Behavioral Health. The goals of Project SUCCESS are to prevent and reduce alcohol, tobacco and other drug use and to improve school performance. To accomplish these goals, the program provides school-wide awareness programs, classroom presentations and individual and small group sessions to correct erroneous perceptions about substance use and teach skills to identify and resist social and situational pressures to use substances. Parent meetings and workshops will also be available to assist parents in prevention efforts. 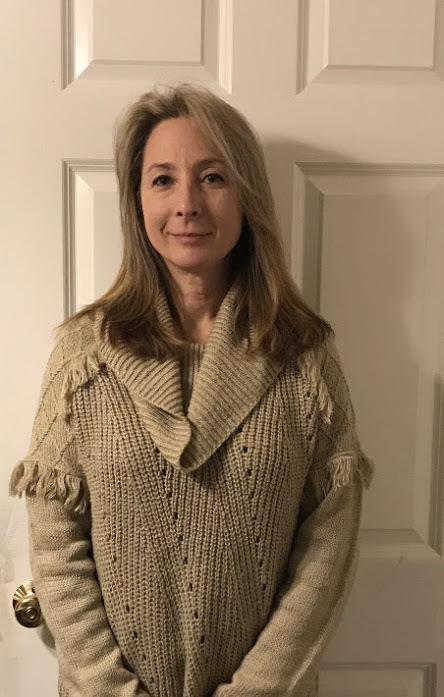 Rebecca Young has been assigned to be our full time Student Assistance Counselor and will be responsible for implementing and coordinating the Project SUCCESS prevention and education activities at Smithfield High School. Ms Young is a licensed mental health professional with a master's degree in agency counseling and a Certificate of Advanced Graduate Study (C.A.G.S.) from RI College. In addition, Ms Young has over 11 years of experience counseling teens, including two years as a student assistance counselor at Cumberland High School, and specialized training in prevention and early intervention strategies. She is an employee of RISAS and is supervised by RISAS and the school. Ms Young will be available to see students who are using alcohol, tobacco or other drugs, or have personal, school or family problems that could lead to substance use or other unhealthy behaviors. Once she is on board, we will send a letter out to all parents. This program has helped many students make responsible choices, has educated students about the dangers of drug use, and has helped others get outside help for related problems.